Wooder the odds that you could you be a Drink Philly Tap Water ambassador? Could you be a bridge over troubled wooders? 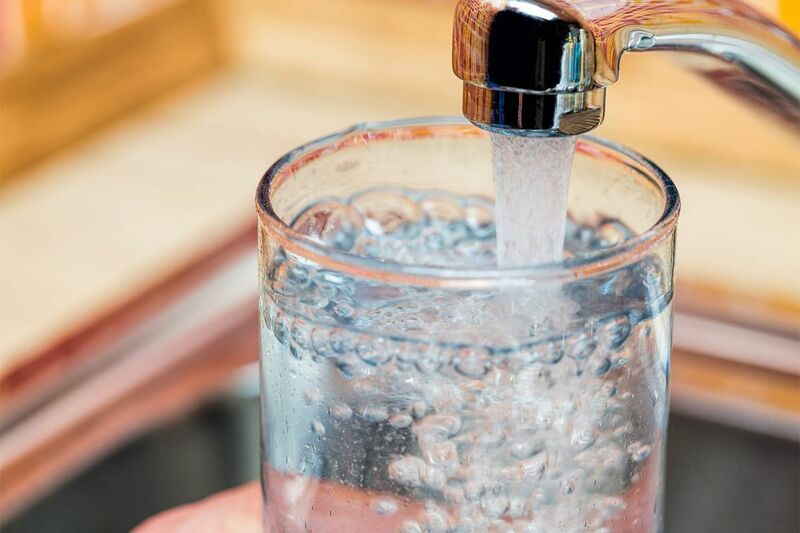 After a survey found that more than a third of Philadelphia wooder customers drink bottled wooder at home, the Philadelphia Water Department has launched an initiative called Drink Philly Tap Water to promote tapping that brass (faucet) instead of purchasing plastic bottles. As part of the program, Drink Philly Tap Water ambassadors will be hired to promote the high quality and low cost of Philly tap wooder to their communities, said Tiffany Ledesma, public engagement team manager for the Water Department. “It’s very different to hear a message of ‘Don’t worry, you can trust the water,’ from somebody who works for the Water Department than from someone who lives around the block from you,'" Ledesma said. The idea for the program came out of a four-year survey PWD did with the University of Pennsylvania, finding that 39 percent of city wooder customers drink bottled wooder at home. The study also found that low-income Philadelphians were far more likely to purchase bottled wooder than those in other income brackets. To learn that so many people in the nation’s poorest big city were buying wooder troubled Hailey Stern, public engagement planner for the water department. “It’s really heart-wrenching for me that people who are not in a position to spend extra money on the luxury of bottled water are doing so,” she said. Reasons for why people purchased bottled instead of drinking tap included convenience, taste, and the perception that tap was not safe to drink, Stern said. Laura Copeland, PWD spokeswoman, said that last argument just doesn’t hold wooder, despite what you might have heard about Schuylkill Punch. The department is seeking between 15 and 25 ambassadors who could make around $600 for about 50 hours of work between May and November. Training is involved and promotion of Philly tap wooder could be done in spaces from churches to block parties, Ledesma said. Certain neighborhoods are being targeted for the initiative, including several in North Philly. Those interested in becoming an ambassador must apply via an online Google form by 5 p.m. Monday. The program is funded by a $265,000 William Penn Foundation grant to Penn that’s also covering policy, research, and branding initiatives being implemented after the survey. In addition to hiring ambassadors, PWD is also planning a weekly pop-up wooder bar — or woodering hole — in the courtyard of City Hall, starting April 24 at noon. Modeled on an idea from Minneapolis, the bar will serve “Philly’s finest on tap” for free, according to the event’s Facebook page. Wooder bartenders — who might be anyone from PWD workers to City Council members — will staff the bar and engage patrons in conversations about city wooder, according to Stern.